This post is sponsored by Green Giant, but as always, all opinions are my own. 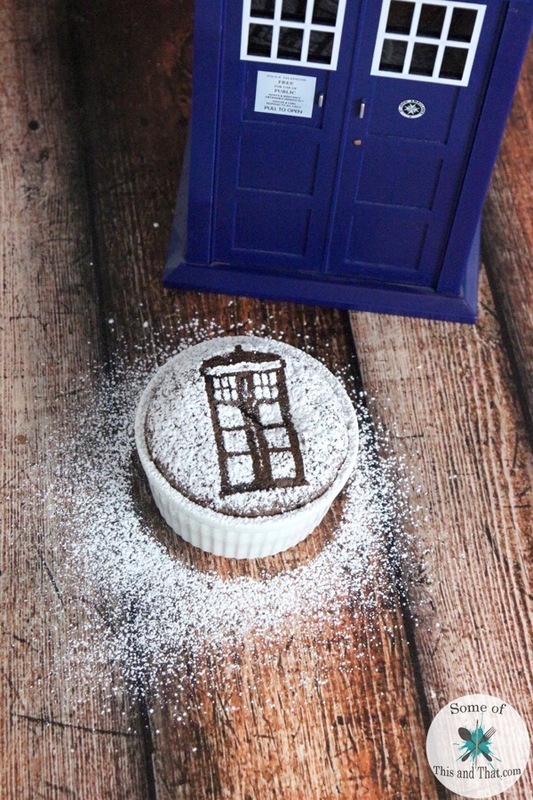 Doctor Who Chocolate Souffle Recipe! 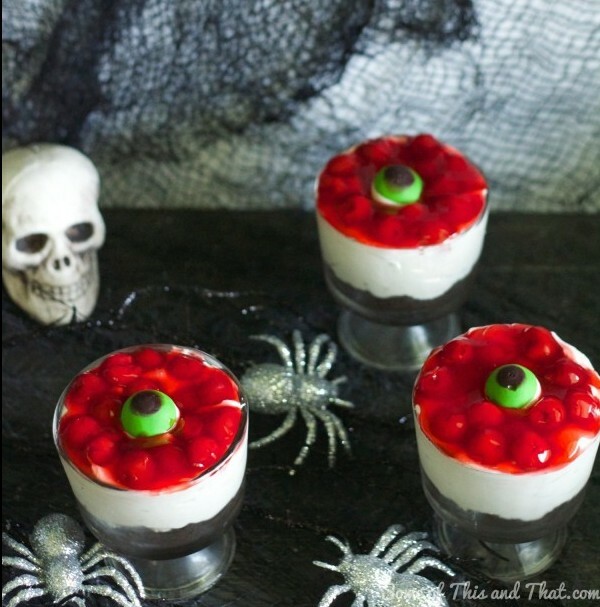 Eyeball Halloween Cheesecake! 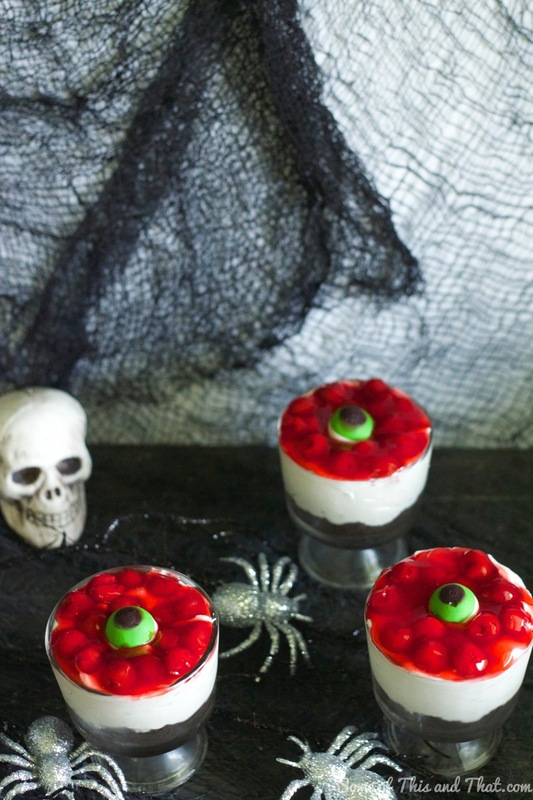 No bake Halloween treat! Eyeball Cheesecake! No bake Halloween treat! This week we have kicked off the count down to Halloween! 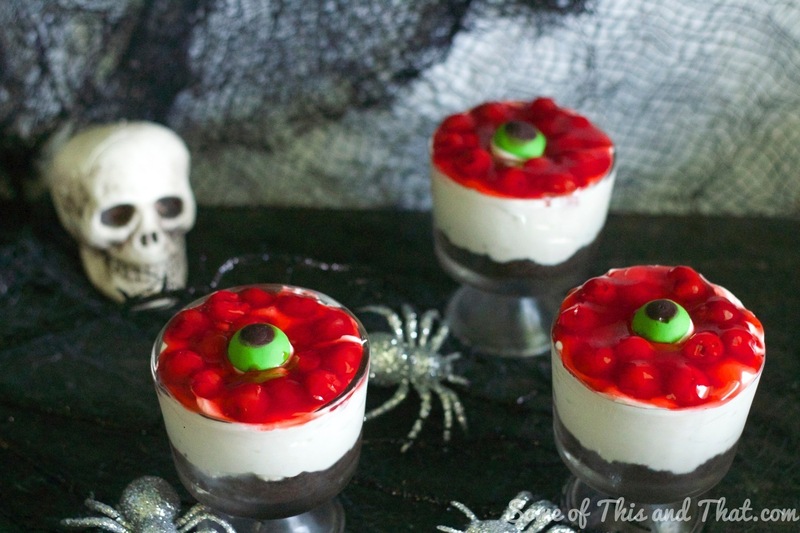 Earlier this week I showed you how to Spookify your Selfies with a free and easy website, today we are satisfying our sweet tooth with an easy No Bake Eyeball cheesecake! 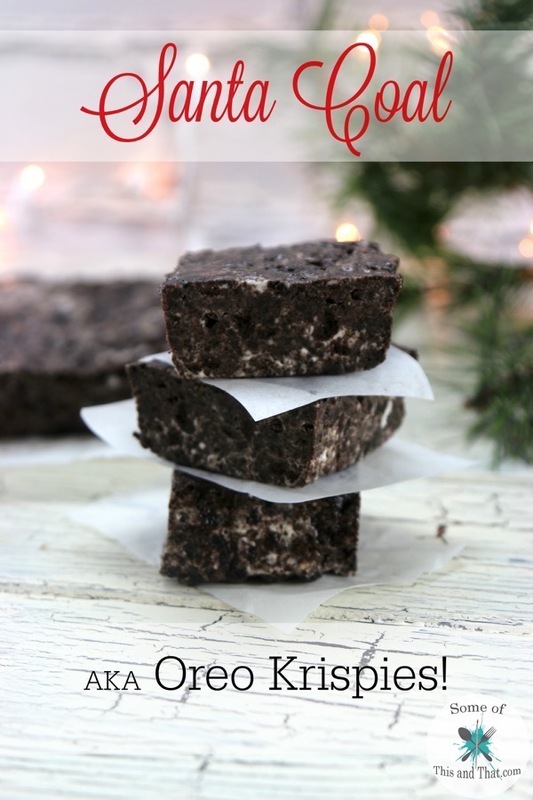 This goolish looking treat is both easy to make, and will have your guests screaming with terror! 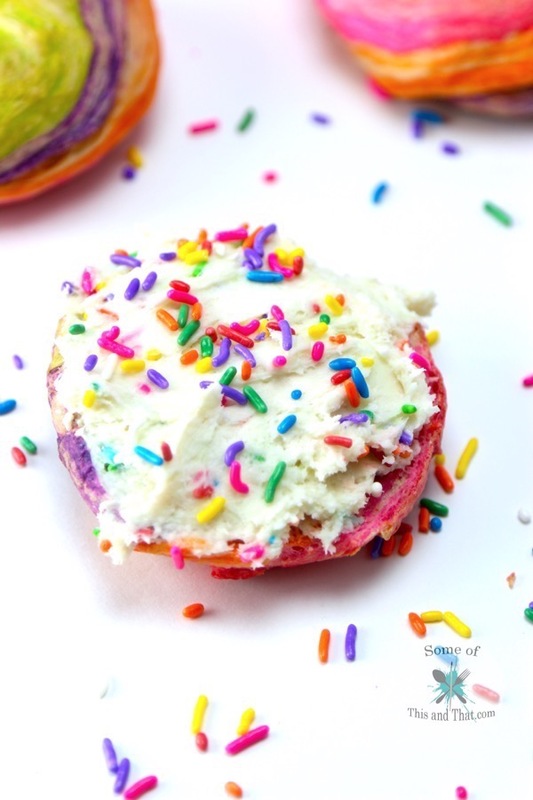 Combine crushed Oreo cookies with melted butter and press into the bottom of each serving dish. 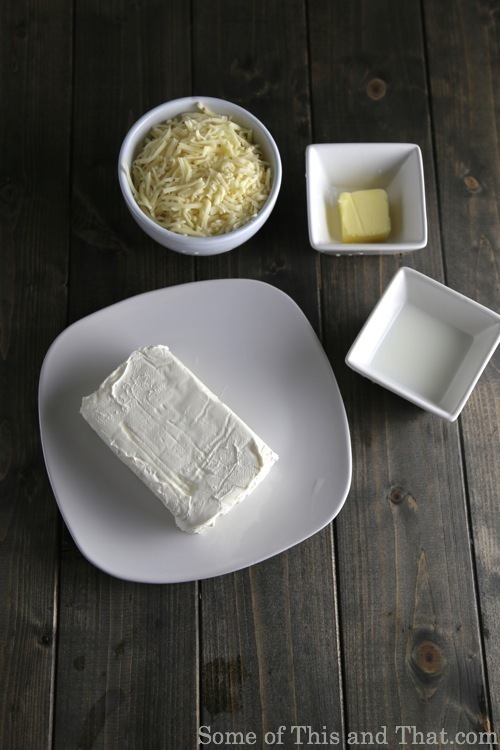 In a large mixing bowl, combine cream cheese, sweetened condensed milk and cool whip. Beat on high until well combined. Reduce speed to low and add in lemon juice. Mix until batter becomes slightly thickened. Spoon filling into each jar and top with cherry pie filling and a gummy eyeball. Refrigerate for 2-3 hours to allow cheesecake to set before serving. Is anyone else exhausted with school back in full swing again? I thought I would have more time once the kiddos went back to school, but it seems to be just the opposite! 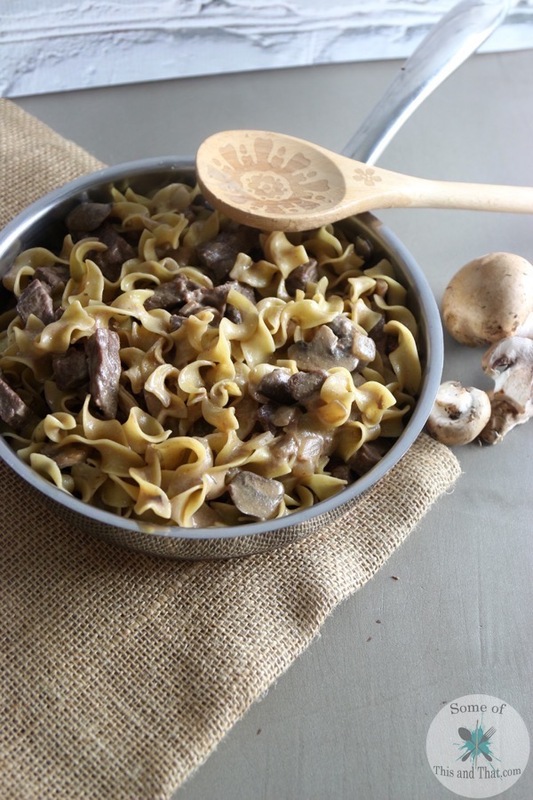 So, I have been on a mission to make meal time as easy as possible and this One Pot Beef Stroganoff is perfect. 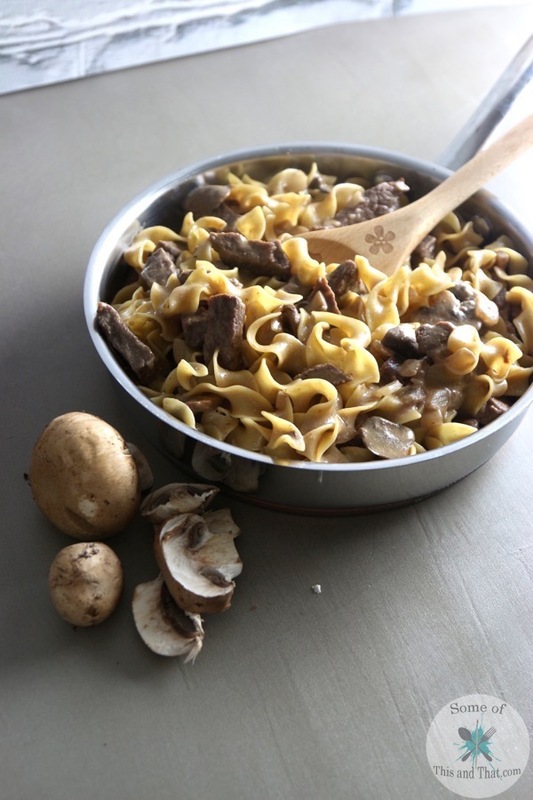 This One Pot Beef Stroganoff recipe takes about 20 minutes to throw together and uses one pot, because lets face it, no one wants to do a ton of dishes after a long day! 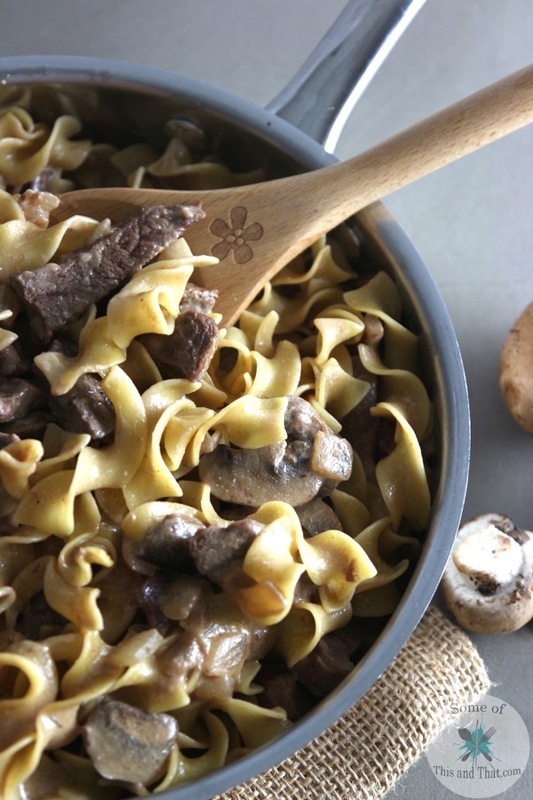 Plus, with the weather cooling down, there is just something that screams comfort food with Beef Stroganoff. It is funny because I hated anything to do with mushrooms when I was a child and now I love them. I think it was more of a texture thing more than anything else. Even my kids love this dish. If you prefer, you can always use ground beef, but I prefer strip steak with mine. In a large skillet, heat butter and sauté onions and garlic until translucent. Add in beef and cook over medium heat until medium rare. Add in mushrooms, paprika, beef broth and noodles to skillet and bring to a boil. Boil for 2 minutes and reduce heat to low. Continue cooking until noodles are tender. Stir in sour cream and serve! Summer means a lot of things for me, and one of those things is Smores. There is nothing like an gooey smore right off of the campfire. I prefer mine a little burnt, but that is just me. Unfortunately I can not always run out and start a bomb fire when the craving hits me, so coming up with ideas to get my fix with out the fire was a top priority for me this week. 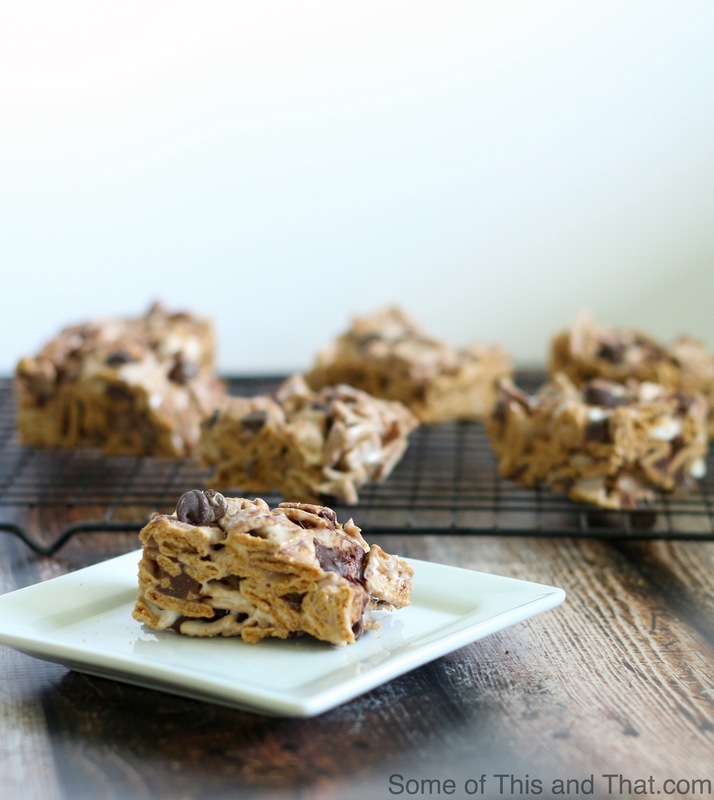 These Golden Graham Smores Bars fit the bill quit nicely I must say. 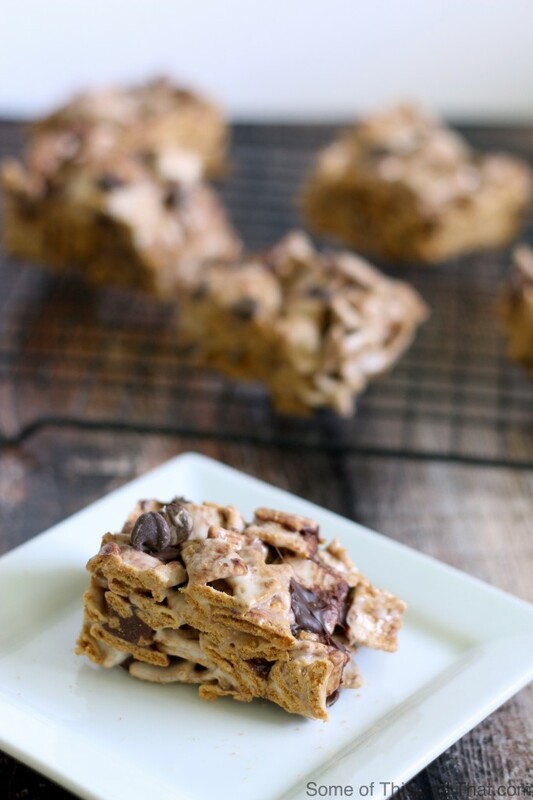 They are chewy with just the right amount of graham cracker, marshmallow and chocolate. In a large saucepan melt butter over low heat and add cinnamon. Add in marshmallows and mix until completely melted. 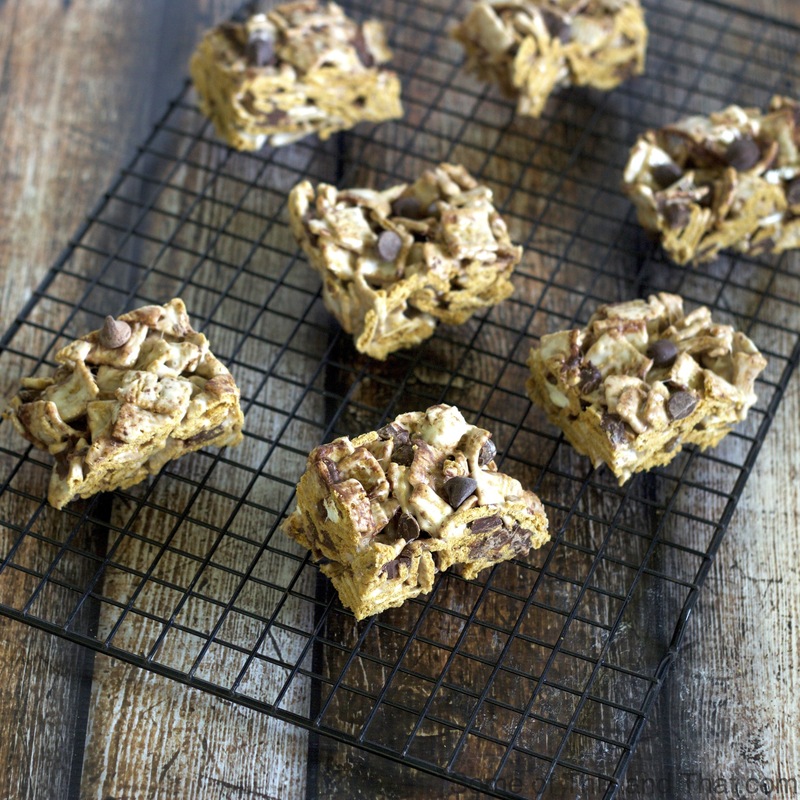 Remove from heat and fold in Golden Graham cereal and chocolate chips. Transfer to baking dish, gently pressing into place. Allow to cool for 1 hour. 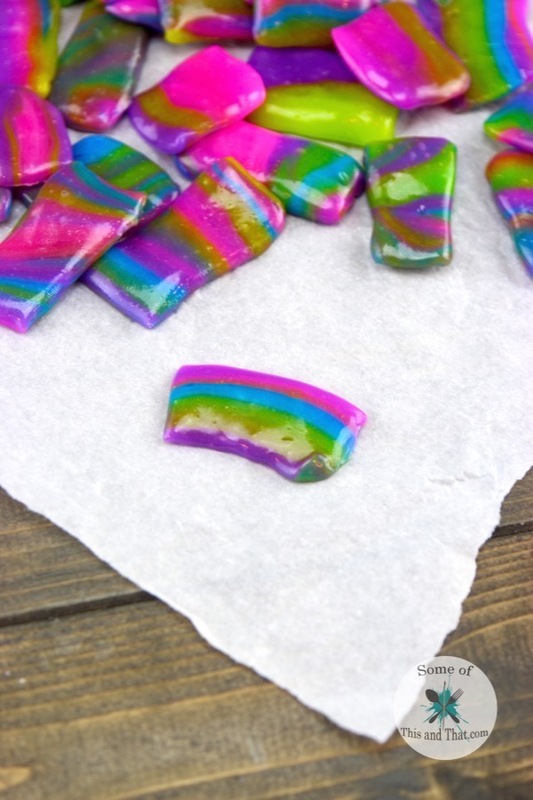 Once cool, lift out of baking dish and cut into 2 inch squares. Store leftovers (like there will be any) in an airtight container at room temperature. 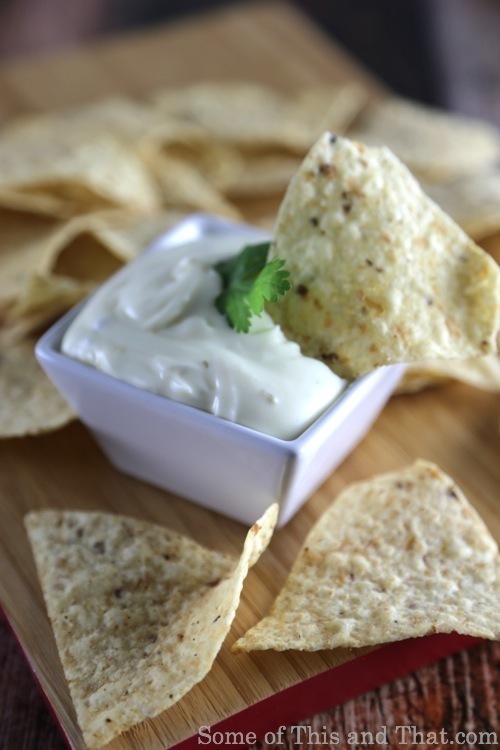 My family loves Mexican food and with Cinco De Mayo right around the corner I figured it was time to try my hand at recreating one of my favorite dip recipes. 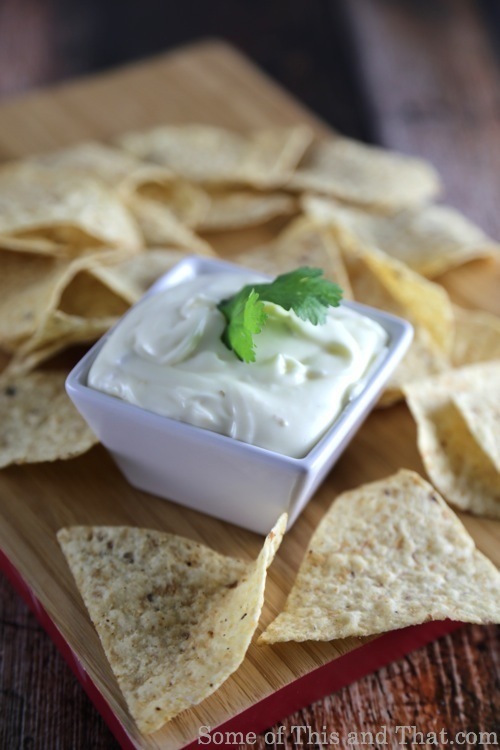 This easy Queso Blanco Dip can be done on the stove top, or in a slow cooker which is great for those set it and forget it kind of days. We have a great Mexican restaurant in our area, and every time we go, Queso Blanco is a must have at our table. To the point where the waiters no longer ask us, they just bring it to the table. But, with our families schedules being so busy lately, we have not had many opportunities to visit our favorite restaurant. 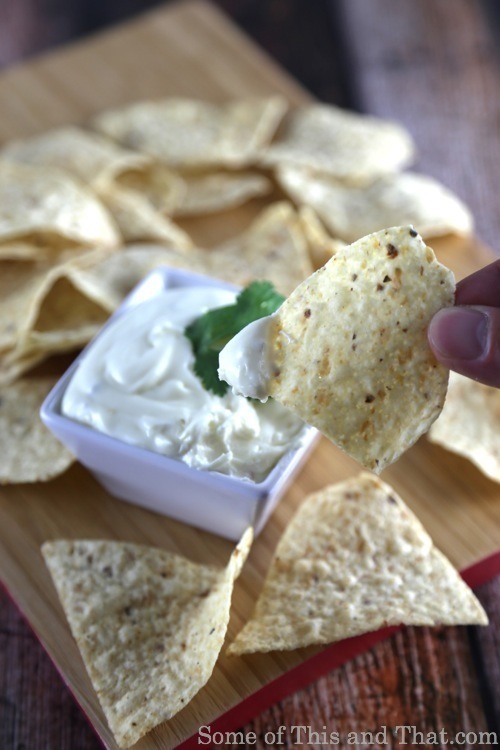 So, I decided that it was time to make my own version of this creamy, cheesy dip! 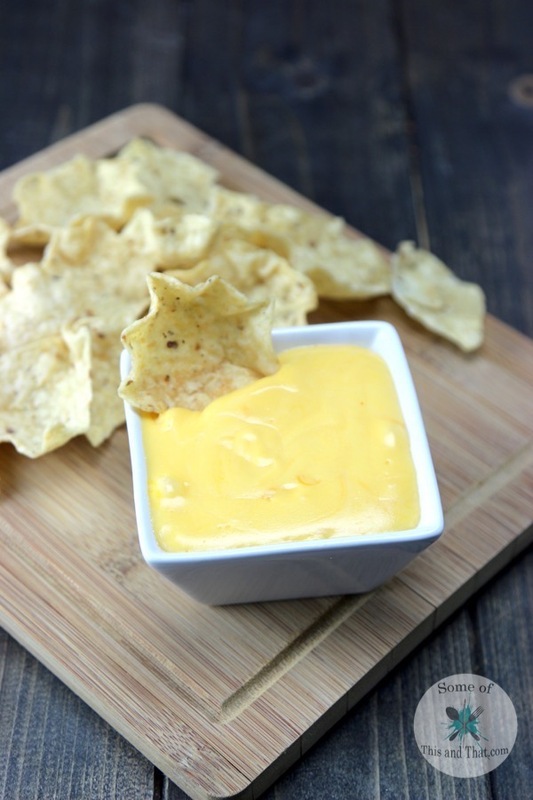 All you need is a few basic ingredients, and you will be well on your way to cheesy, dipping gold! 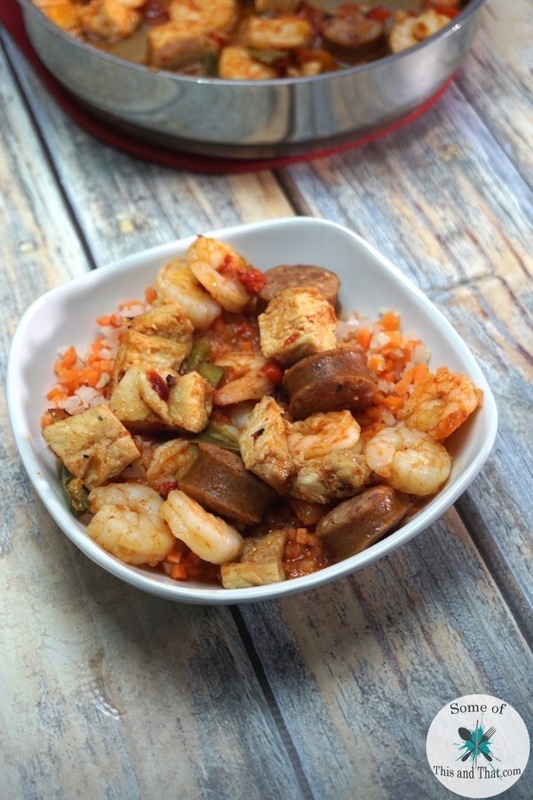 I like to throw everything together and put it in the slow cooker, but on those nights where I am craving it, I just throw it into a sauce pot and it is ready in 5 minutes! Place all of the ingredients in a sauce pot and heat over medium low heat. Stir occasionally. 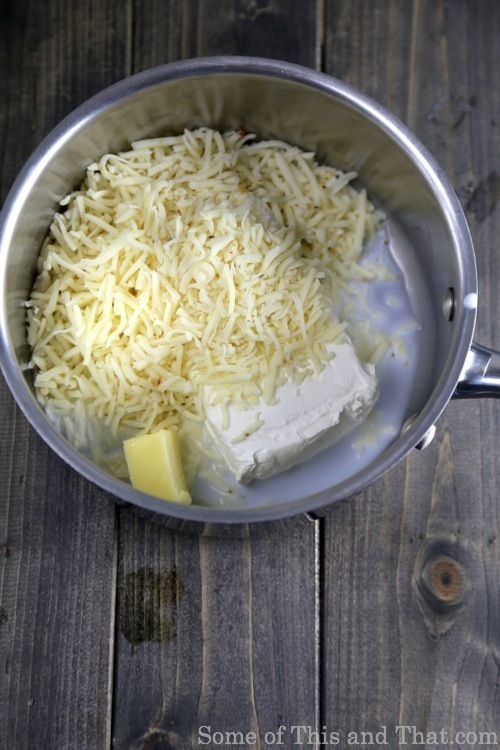 Once cheese has started to melt, reduce to low and stir until creamy and smooth. For the slow cooker, simply place everything in the slow cooker and set to low. If you like a little more heat, add in 1 diced Jalapeño.